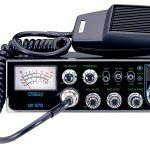 If you are a professional heavy duty driver who is in need of a CB radio, you might be certainly on the lookout for three features: long range SSB capability, large 5 digit display and full size. Fortunately, Galaxy has come up with such a marvelous design to meet your expectations. 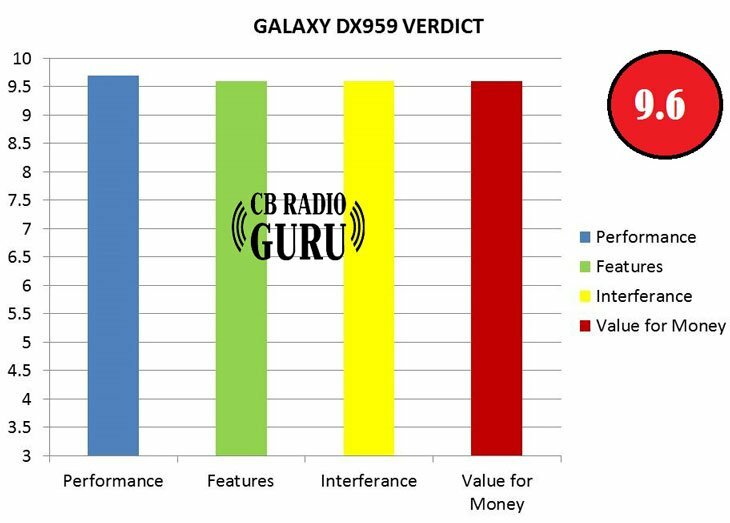 It is Galaxy DX 959! 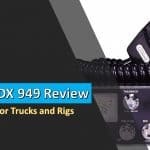 Of course, the greatest advantage of 959 Galaxy CB radio is, we would say the SSB feature that offers an incredible range of 10 -15 miles at 12 Watts. It’s the first and foremost feature you should look for if you need to communicate over long distances. 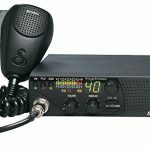 DX 959 is the most leading full-sized radio with SSB Capability and other high-quality features including an advanced PA and a built-in radio. The customer reviews of this incredible range offering product say it is one of America’s best CB ever made for large and medium-sized pickups. Wait! The pleasing possibilities are not yet over. In addition to the SSB support, it has an amazing PA system and a built-in radio. The outstanding roger beep, talkback, high-SWR alert and so on make it a splendid asset worth investing. Now, there is one more point we need to make before you go for the final purchase. 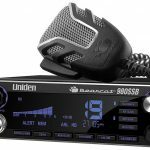 As the large-sized radio is quite a space consuming, it works best for pick-ups, semis and other vehicles that make a room for mounting. However, apart from above differences, both the devices are the same and feature the same specifications. I bought this amazing device last summer and was quite surprised by its amazing range it had offered even with a simple antenna. Though the radio takes a little time to warm up to use SSB, once it is on, it makes your day. Usually, the price of a radio varies in accordance with the additional features. Hence with all the advanced features, this is so tempting for a decent price. It seems everything is quite perfect with this radio. It has all the sophisticated features of an expensive, luxurious radio. Now I can talk more clearly and loudly with my friends. In addition, it provides you a lot of modes to operate. The illuminated display makes it convenient to operate in the evenings. It is the best user-friendly radio I have ever owned. The large and easy to read display make it really easy to operate. I recommended it to three people and they all are quite satisfied with the product. 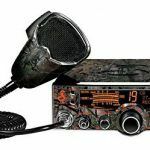 I have been a CB radio user for a long time and have tried most of the new arrivals on the market. This one had all the features I had wished for a long time. A completely all-in-one package. The only slight difficulty I had encountered with this is its large size. I had to make a room for it to accommodate it in my jeep. Owing to its large size, it consumes a good amount of space. It takes a little time to warm up to use SSB. 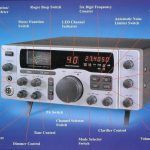 After our extensive homework on long-range CB radios for professional drivers that includes analysis of feedbacks and surveys, we have arrived at this CB Radio. The SSB feature is indeed the most remarkable feature of this product that makes it unique from other top-selling brands and products. If you are convinced by the impressive list of features, go ahead with this fine choice with no hint of a doubt. 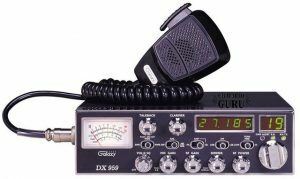 It has to be mentioned CB Radio Guru’s top-rated CB Radio list features Galaxy 959. If you are convinced by the impressive list of features, go ahead with this fine choice with no hint of a doubt.